We have 18 brand new brick colours that will be available for a sneak peak at 100% Design London. 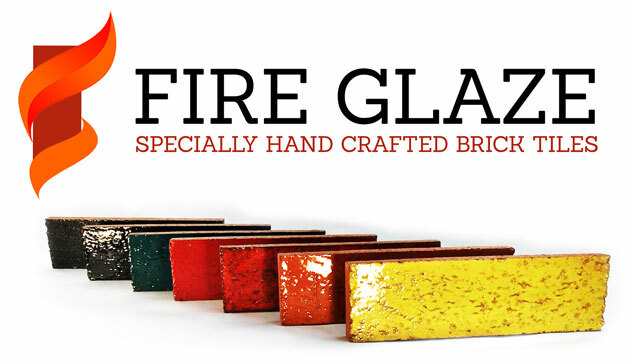 Our fantastic New FireGlaze will be given a soft launch prior to it becoming part of our 2019 product offering! Perfect for premium design projects, wall accents, backsplashes, bathrooms, fireplace surrounds and more. Loving this new range? Then please get in touch or register your interest here prior to next years launch.